Is a program that let’s you hear from thinkers, writers, politicians, athletes, entertainers and experts on a variety of topics. In some cases you will get free advice to help improve your life! Don’t miss the opportunity to hear one-on-one interviews or roundtable discussions about the issues. 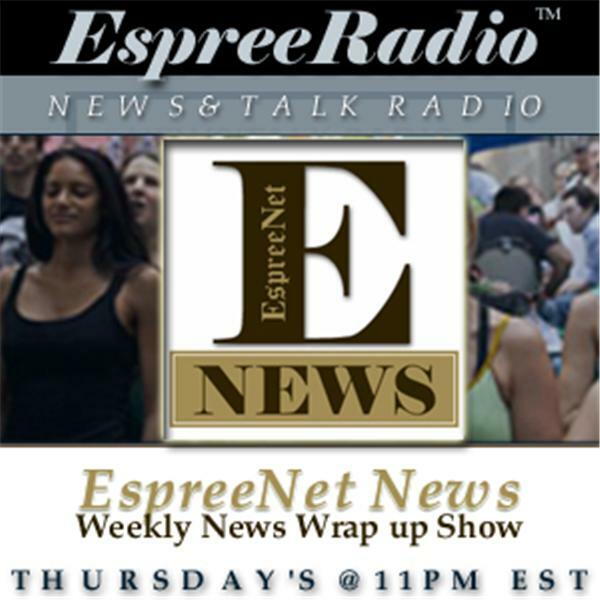 Political Strategist, Publisher & Host Jerome Espree covers current events, news, politics and entertainment. Tune in to hear a different perspective outside of the mainstream. Welcome to our weekly news wrap up show.